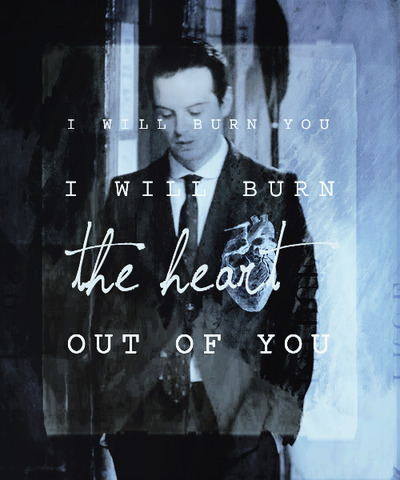 Jim Moriarty. . Wallpaper and background images in the Sherlock in der BBC club tagged: sherlock bbc tumblr jim moriarty season 1. This Sherlock in der BBC fan art might contain gut gekleidete person, anzug, hosenanzug, and pantsuit.